Diary 1 - Monday 12 May 2014. 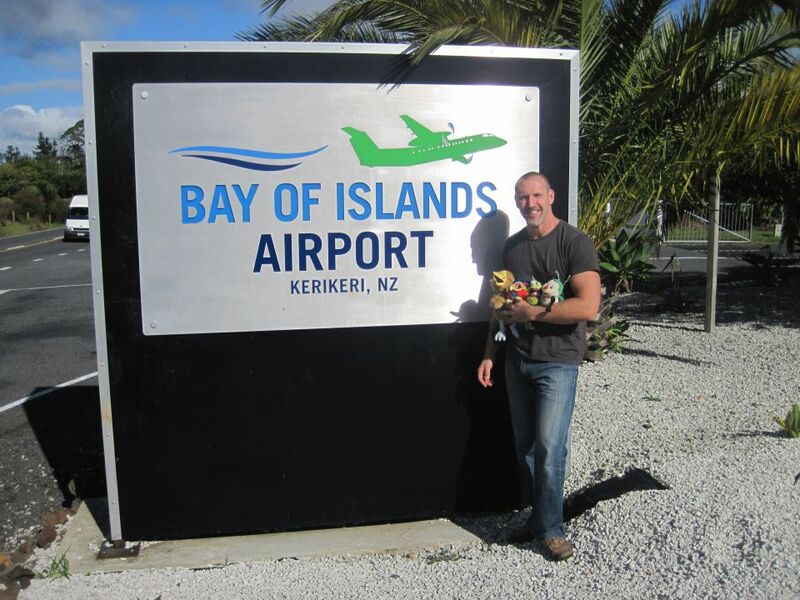 Join Andrew and the ambassadors as they travel from Kerikeri to Wellington for the Memorial Park 2 field trip. Diary 2 - Tuesday 13 May 2014. 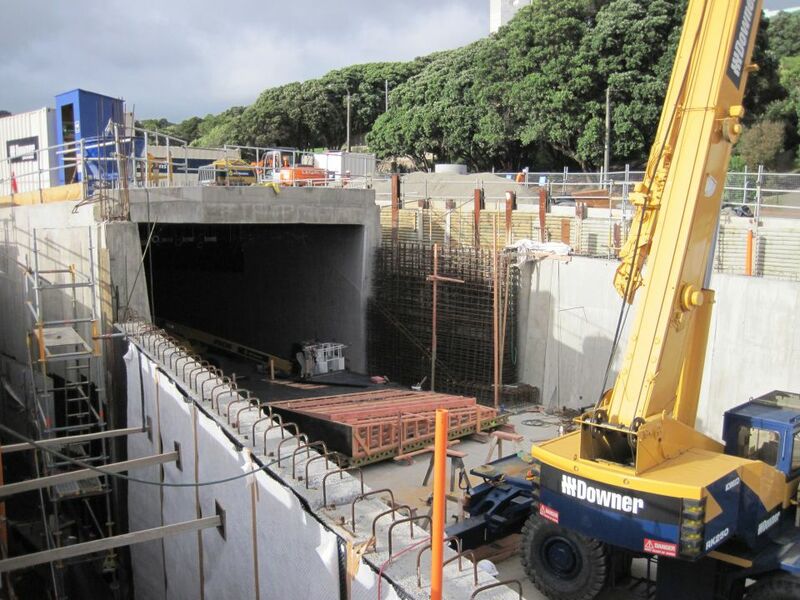 Head into the Memorial Park underpass construction site and see how it has progressed since the field trip in November. 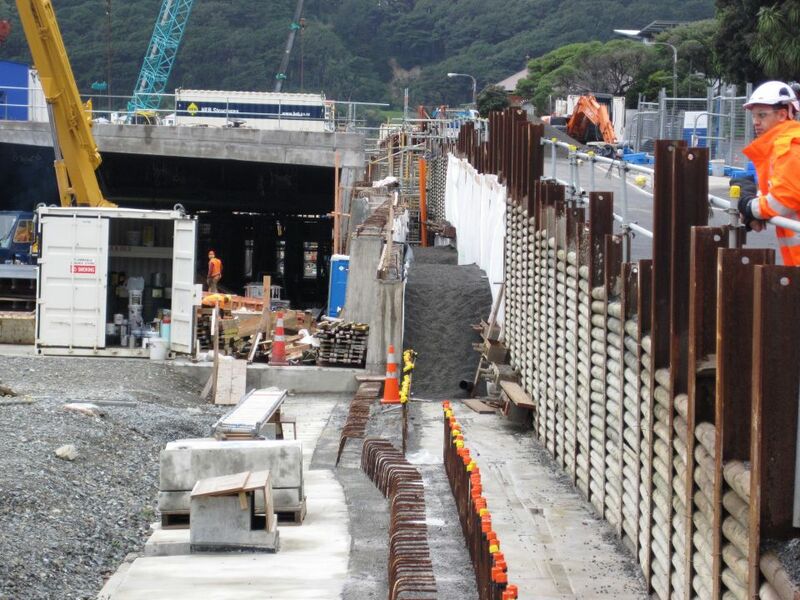 Find out how the tunnel is being built to withstand a 1 in 2,500 year earthquake. Diary 3 - Wednesday 14 May 2014. Read why the Home of Compassion Crèche is an important part of the Memorial Park project. Discover the secrets of good drainage design. Diary 4 - Thursday 15 May 2014. Get some tips for following a career in the construction industry. 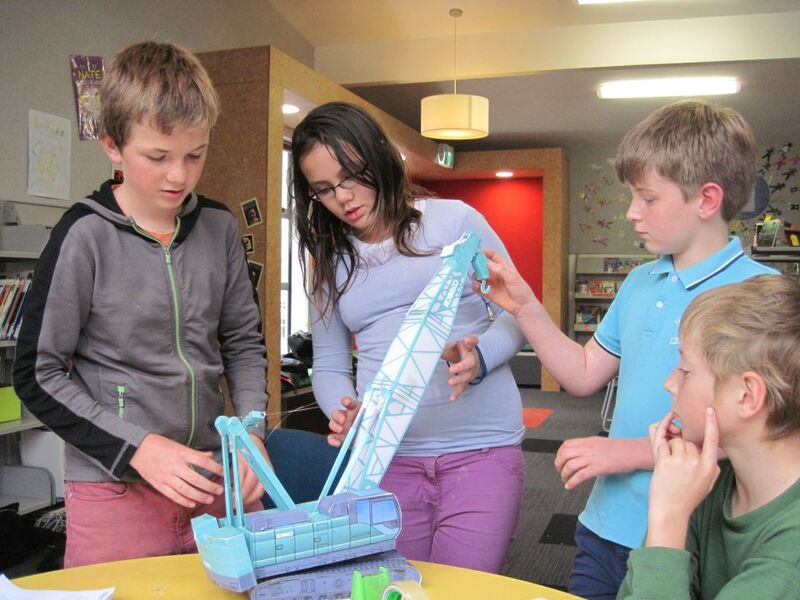 Visit Mount Cook School and see how they have coped being right next door to the construction site. Join Andrew and the ambassadors for the travel day. Image: LEARNZ. Check out progress on the Memorial Park underpass with diary #2. Image: LEARNZ. Diary #3 - find out about drainage for the underpass and all about moving the Home of Compassion Crèche. Image: LEARNZ. Diary #4 gives you an idea of what it has been like as a student next to a major construction site. Image: LEARNZ.